How Can Entrepreneurs Utilise Dropshipping with Beauty Products? What makes dropshipping such an attractive order fulfillment strategy is that retailers do not have to actually handle and manage these orders. This eliminates the need for them to rent out a warehouse or a space for inventory as well as purchase shipping materials that more or less can be costly even if its bought in bulk. Since the wholesalers and suppliers are the ones handling the orders, retailers do not have to worry about these details and instead focus on getting more customers. gadgets and apps that help you keep track of your logistics. All of which can be accomplished within the comforts of your own home. Since the retailer is not responsible for handling and shipping products, there are relatively low risks in potentially losing a product or incurring any damages when handling them. Additionally, retailers don’t have to worry about high maintenance fees when handling their business since online shops can be done in remote areas so long as you have fast internet speed and the right gadgets. Considering that suppliers and wholesalers are handling the product. Retailers can use this extra time to formulate strategies on how they can scale their business. For example, if you are focused on providing organic makeup products now, you might want to consider expanding your online retail store to include bath accessories and perfumes provided that your business continues to be successful. Dropshipping allows retailers the opportunity to try out different products without necessarily having to purchase it in bulk. This can be advantageous especially since customers are looking for reliable retailers who test out their own products. 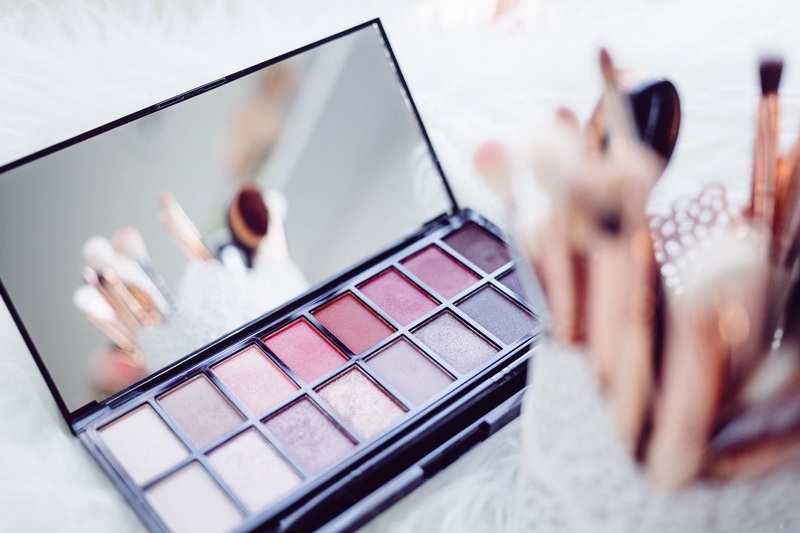 Should any of your customers have any questions regarding your makeup product, you can rest well knowing that you've done your homework well which ultimately earns their trust. Dropshipping cuts the tedious process that often comes with handling online businesses. Some of which include: Receiving and confirming orders from suppliers, stacking products in their warehouse, keeping tabs on inventories, pulling up items that are in stock, packaging and wrapping these items for sale and forwarding these orders to a reliable courier. All of which are now done by the wholesaler and supplier you affiliate yourself with. With the constant development of technology in regards to meeting customer needs, the flexible nature of dropshipping allows retailers the chance to focus on their customer service. Some of which may include: Answering queries and concerns from customers and creating new ways to market your products online via different channels. It can create more buzz or interest in your product or business brand; and establish a more loyal consumer base. With so many drop shipping businesses around, it is extremely important that retailers find ways that can help them stay ahead of the competition while still making sure their relationship with their customers and suppliers remain stable. Creating an online business that utilizes drop shipping methods doesn’t need a lot of manpower to start and operate. In fact, if you are well-connected and are willing to start an online beauty store by scratch, all you need is yourself and a few other investments that come with creating an online store and presence. This is especially helpful for budding entrepreneurs who not only wish to work by themselves but are looking for ways to start an independent label as a self-starter. With all these benefits to be taken into consideration, it’s not surprising that dropshipping is considered one of the most popular ways to get a business running. However, before one can start implementing this business model for themselves, it helps to first find a supplier you know and trust to ensure your success.